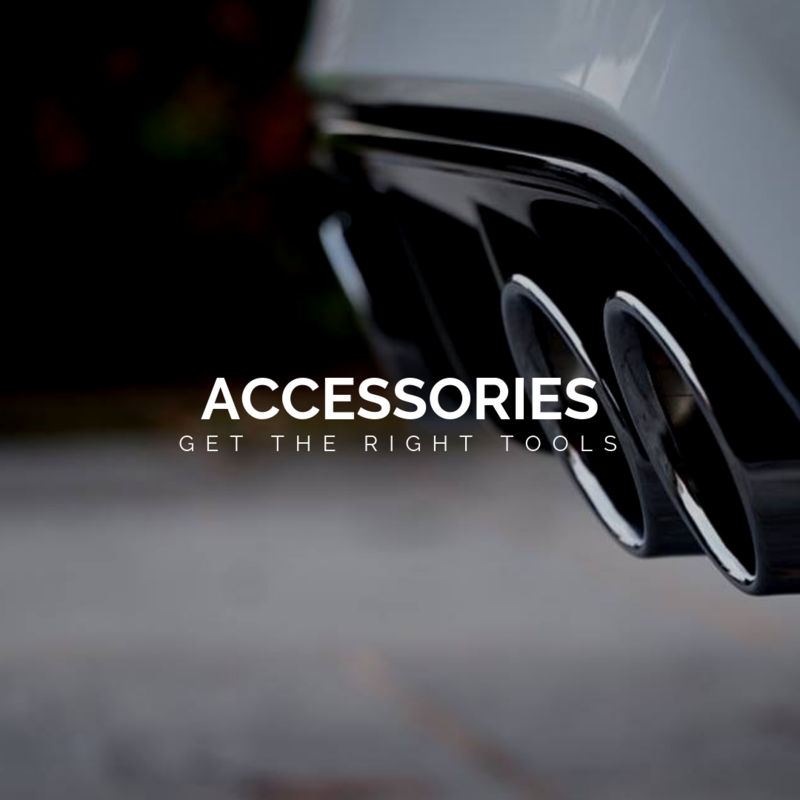 Established in the UK in 2015, The Detailing Booth saw an opportunity to combine a passion for detailing and 10+ years in the hospitality and customer service industry, with a view to offering its customers the very best service and advice, along with a range of car detailing products from some of the industries leading brands that we love and use daily, including: Wo Wo, ODK, Obsession Wax, Juicy Details, Klin Korea, CarChem, Bilt Hamber, Angelwax and more..! We don't claim to be 'The Biggest Detailing Store', nor do we intend to be. 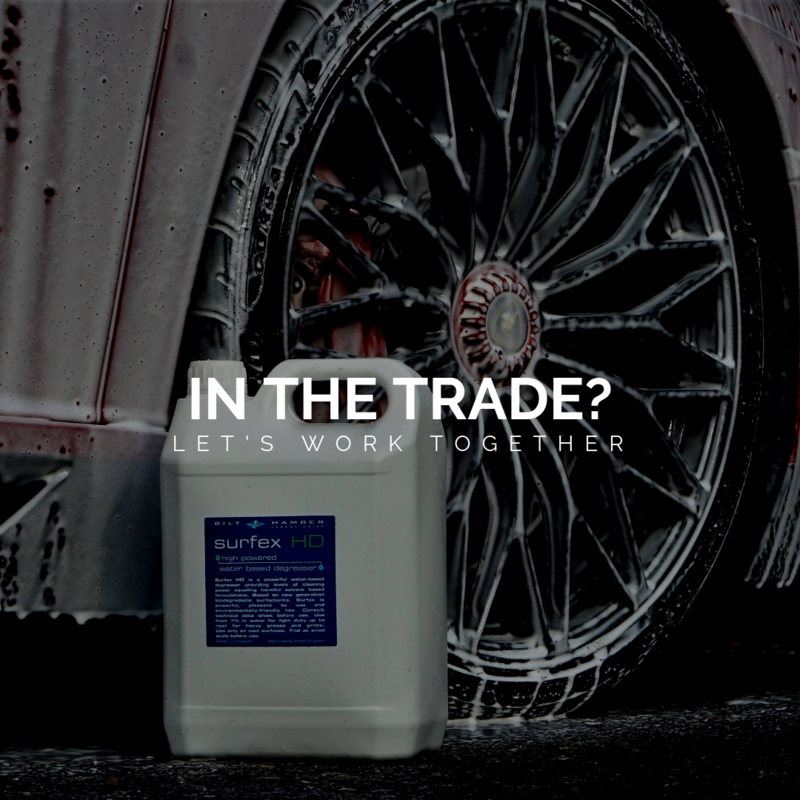 We do however strive to be the best and most loved retailer of detailing products in the UK. 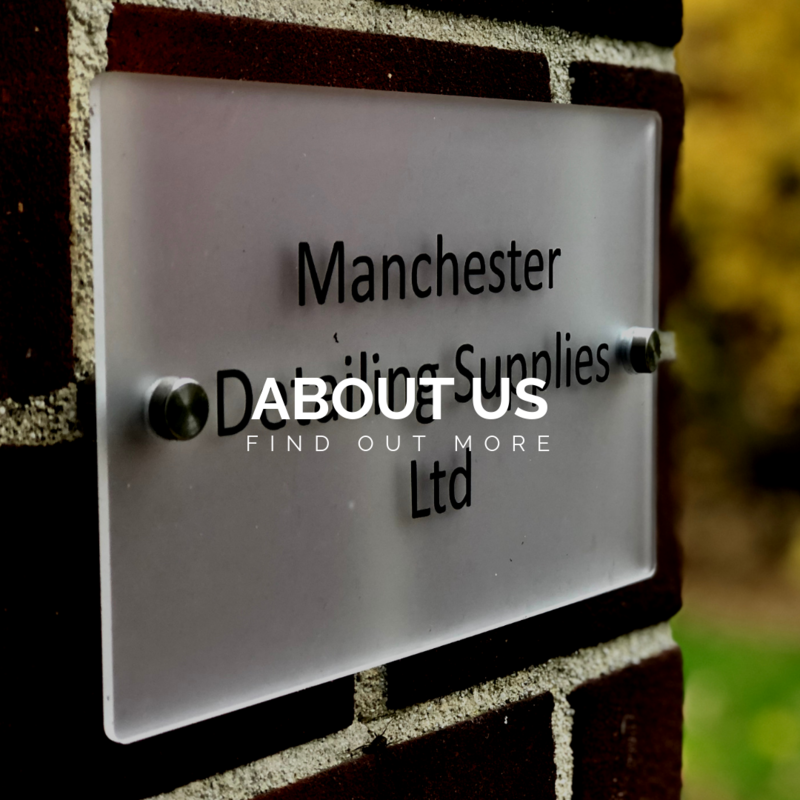 Today, we ship worldwide from 'The Villa' - our Manchester based office and supply both the professional and the hobbyist alike with some of what we believe are the best car detailing products and car wash supplies available. 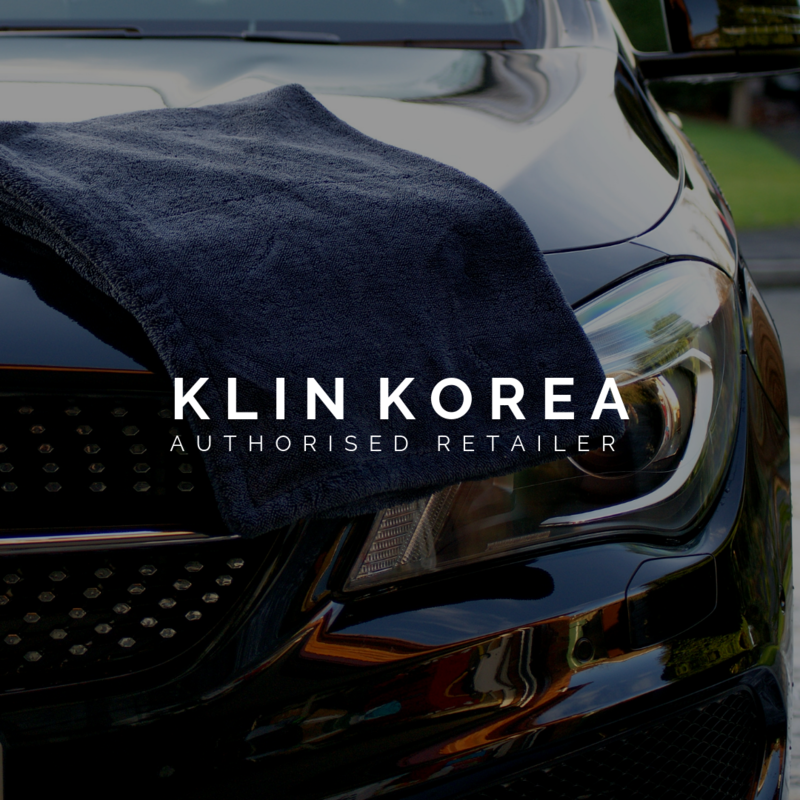 To uphold to our commitment to provide the best possible customer service, at The Detailing Booth we won't be beaten on price and offer a price match guarantee so you can be sure you are buying your car detailing products at the right price. We value loyalty and as an added incentive, offer loyalty points on every purchase which can be redeemed on any website order. Not ready to order yet? Sign up for an account, add products to your wish list and be the first to know about special offers and discounts. 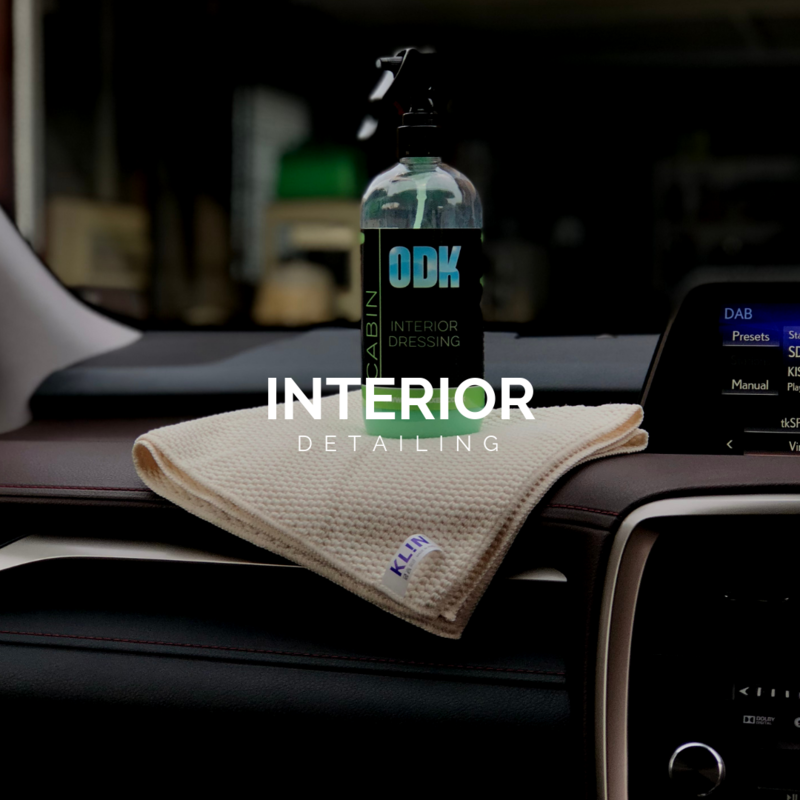 The Detailing Booth's product offering is only going to get better. 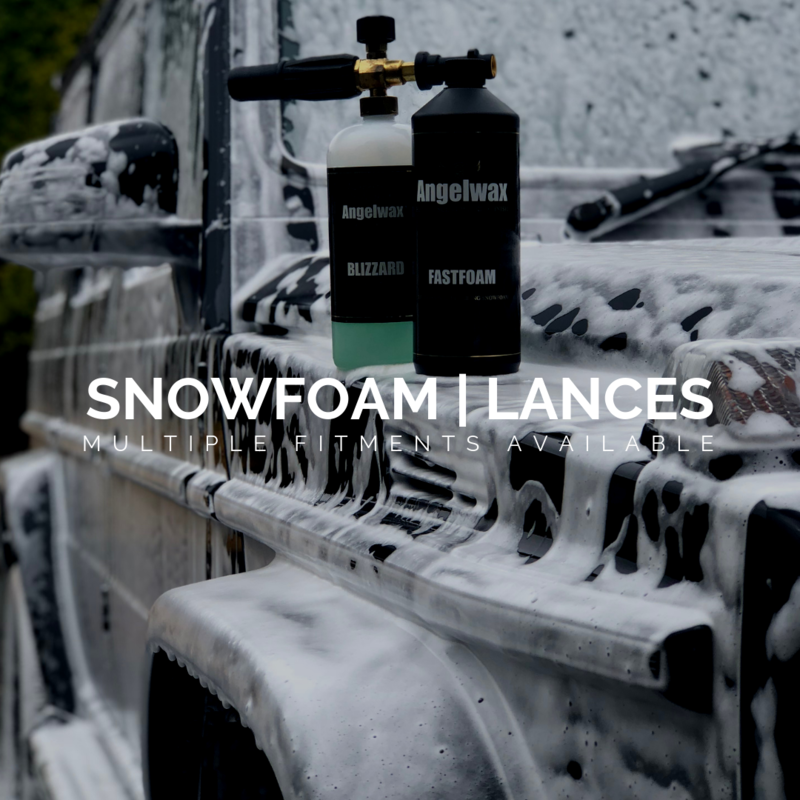 Be the first to find out about new detailing, polishing products and accessories by signing up to our newsletter.